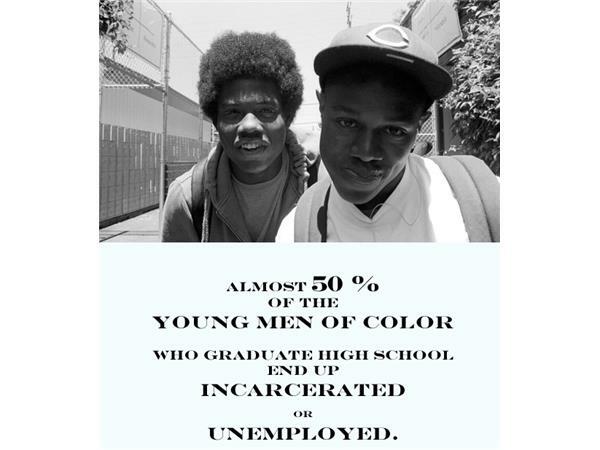 Men of color, Obsolete, Single, Dangerous? Everyday People( Tracy Hall and Thomas Holmes)Life, culture, relationships, and the development and stability of the community. In " Men," an integral text for anyone with vested interest in building healthy, thriving families and communities, We take aim at some of the critical issues facing the American family. We offer useful, pointed, practical solutions for overcoming these obstacles and challenges. On this Episode we will discuss men of color, African American, Latino, Asian and poor Whites.